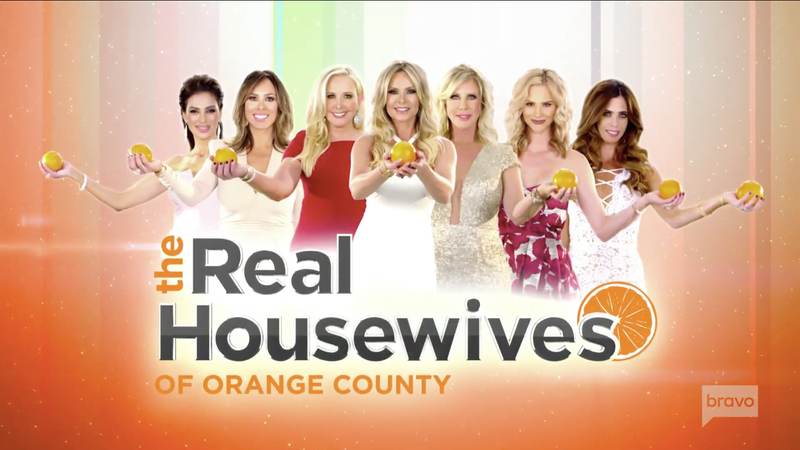 But then there are tag lines so dull that they’re forgotten almost as soon as they’re uttered (R.I.P Hoy-say’s “In Beverly Hills, they say you can never be too young, too thin, or too rich”) and, tragically, the tag lines for the upcoming season of Real Housewives of Orange County seem barely phoned in. Lies are by definition artificial! Actually, the more I think on it, this one might be good. Plenty of women have had babies with Jimmy Edmonds. Get over yourself! This is just a common saying? I have nothing to say to you, Lydia. It worked for Jay Gatsby. After 12 seasons, we know, honey. We know. That being said, BIG CONGRATS to Tamra on the center orange placement.